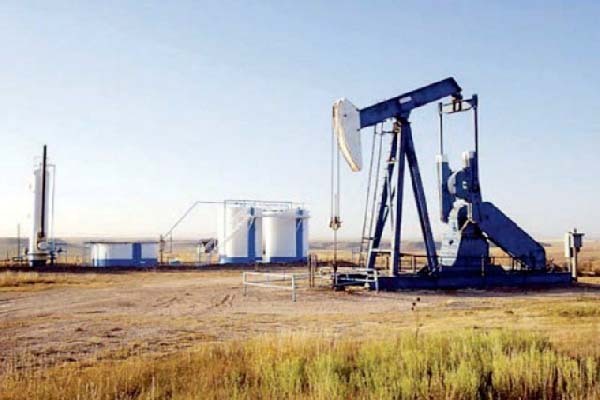 Trans-Asia is going to set up a refinery having capacity to develop 100,000 barrels per day (bpd) followed by the Byco that established the country’s largest production unit in Balochistan in June last year. Petroleum and Natural Resources told APP. Dubai was undertaking a project of relocating an oil refinery from Italy to Karachi with the capacity to refine 100,000 bpd (4.5 Million tons per annum) of crude oil. refineries speak about the present government’s seriousness towards resolving the energy crisis and achieving self-sufficiency in this sector. confidence in prudent and business-friendly economic policies introduced by the present government and making huge investments in the energy sector. per cent mark, which was not considered a good sign for national economy. Presently, the sources said, around six oil refineries were operating in the country and they had full capacity to refine the product as per needs of the country, they said adding that a lot of work was still had to be done in exploration sector to achieve autarky. the local refineries, Pak Arab Refinery Limited (PARCO) was implementing the Khalifa Coastal Refinery project at Khalifa Point, near Hub, Balochistan. implementation timelines are 60 months. capacity from existing 43,000 bpd to 53,000 bpd.